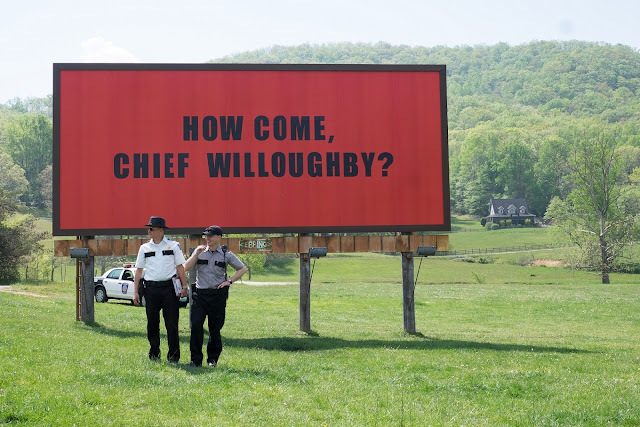 A frustrated mother rents “Three Billboards Outside Ebbing, Missouri” as her teenage daughter’s murder stands unsolved. The arresting messages on the billboards Mildred put up that read “Raped While Dying, And Still No Arrests? and How Come Chief Willoughby?” resulted in division, anger and moral reckoning among the townsfolk. 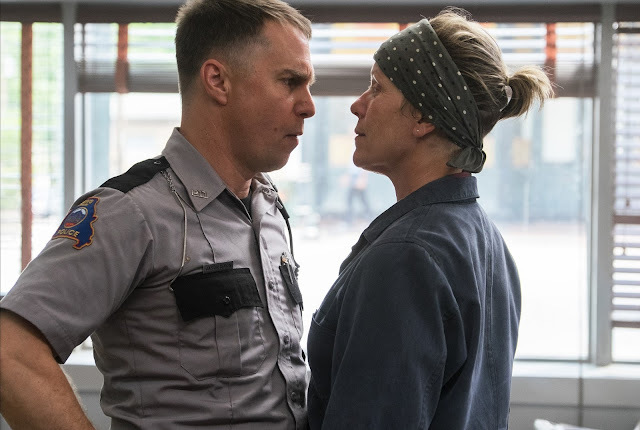 It all begins with Mildred Hayes (Frances McDormand) and the three billboards she rents on Drinkwater Road. Caught in the crossfire between Mildred and Chief Willoughby (Harrelson) is the chief’s right hand man, Officer James Dixon, played by Sam Rockwell, whose role had won him this year’s Best Supporting Actor Award at the Golden Globes, Screen Actors’ Guild, Critics’ Choice and from the Australian Academy of Cinema and Television Arts. 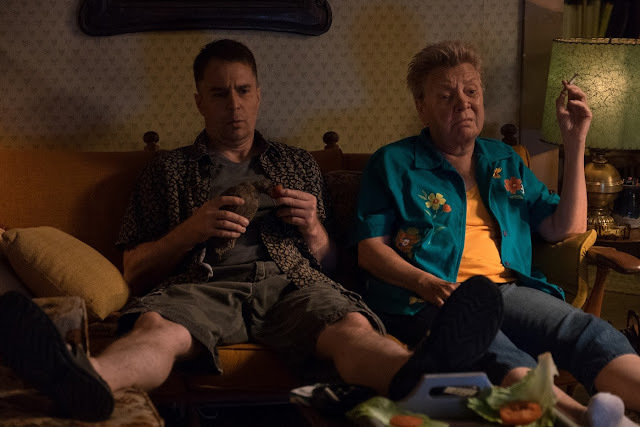 Rockwell is also nominated for Best Supporting Actor category in this year’s highly-anticipated Academy Awards. At the heart of “Three Billboards Outside Ebbing, Missouri” are actors Woody Harrelson, Sam Rockwell, Abbie Cornish, John Hawkes, Lucas Hedges and Peter Dinklage helmed by acclaimed filmmaker Martin McDonagh. The film is, says McDonagh, the most tragic he has written so far yet it is also a search for hope. “I think that this film, probably is more universal for people it might hit more hearts and minds in a way, it might reach more people because I think the film, appeals to a lot of - there's a lot of things going on in the film, that I think appeals to people and so you know I think he's amazing and he keeps getting more amazing. I don't know, it's just he's so out there, I mean he's got crazy ideas, it's crazy stuff,” says Rockwell of the film and director McDonagh. A thrilling and engaging film from start to finish, “Three Billboards Outside Ebbing, Missouri” is from 20th Century Fox and will open at the following cinemas on February 14 - Eastwood, Shangri-La Mall, Century Mall, Commerce Mall, Festival Mall, Fisher Mall, Gateway, Fora in Tagaytay and in Vista Malls : EVIA, Taguig, Las Pinas, Daang Hari, Pampanga, Sta. Rosa and Bataan.